The first-of-its-kind, laser, tire tread depth and alignment measurement instrument that fits in the palm of your hand is here. 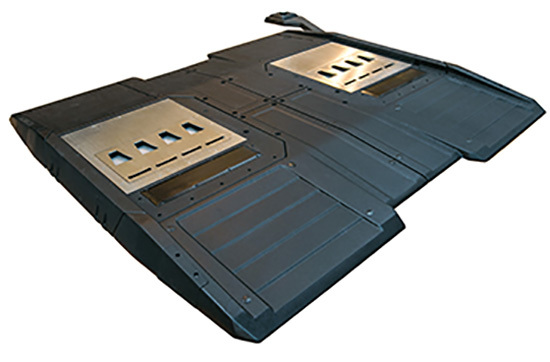 The Groove Glove provides detailed tire tread depth and vehicle alignment recommendations using the same software as the TreadSpec drive over products. 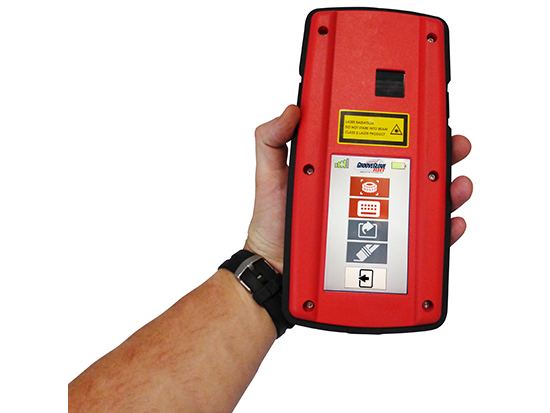 This technology allows the user to quickly complete a vehicle tire scan from anywhere in your service facility with only a WiFi signal. 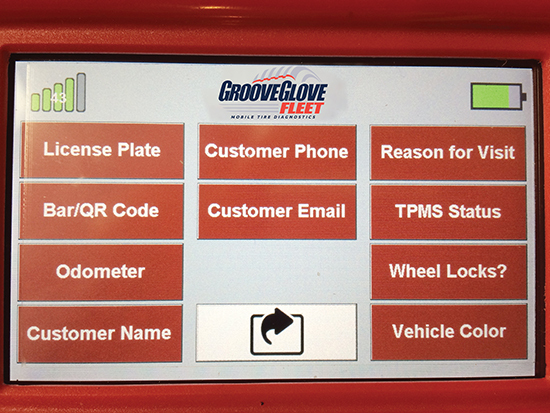 The software then outputs a detailed customer report that will increase your tire and alignment sales. 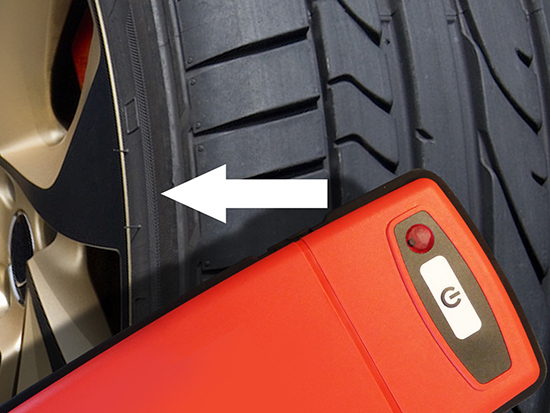 The Groove Glove is a hand-held tire tread diagnostic tool with Tire Profiles’ proprietary TreadTracker reporting system. Same laser and camera system as used in the TreadSpec drive over system. Integrated camera for license plate recognition. Precisely measures more than 600 points across each tire. 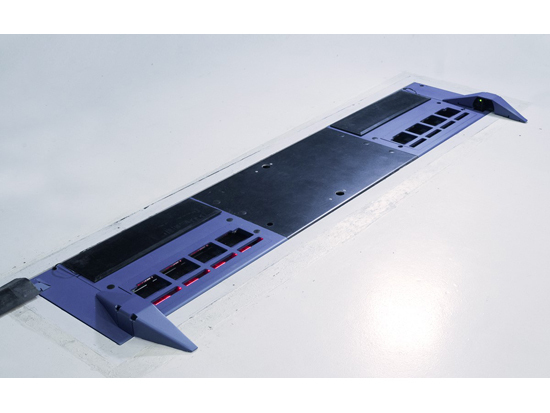 User-friendly interface allows you to toggle easily between screens. 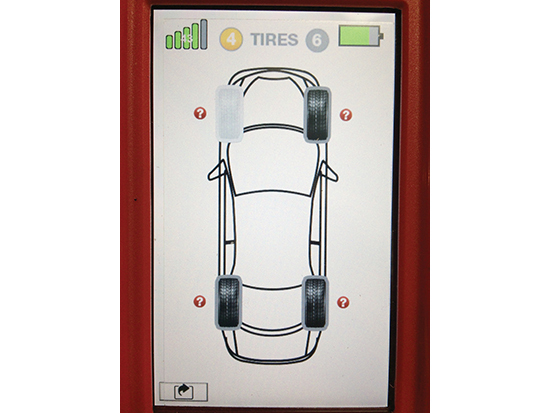 Generates a detailed tire/tread diagnostic report.